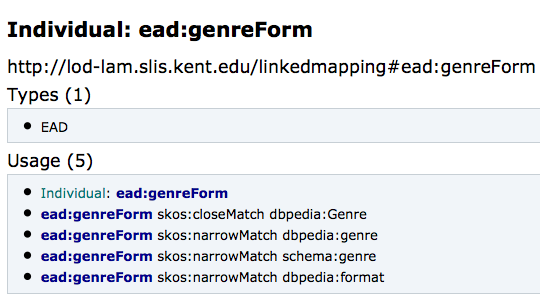 libraries can augment access to information sources via relevant linked datasets through their RDF vocabularies (in other words, the schemas those datasets have used). 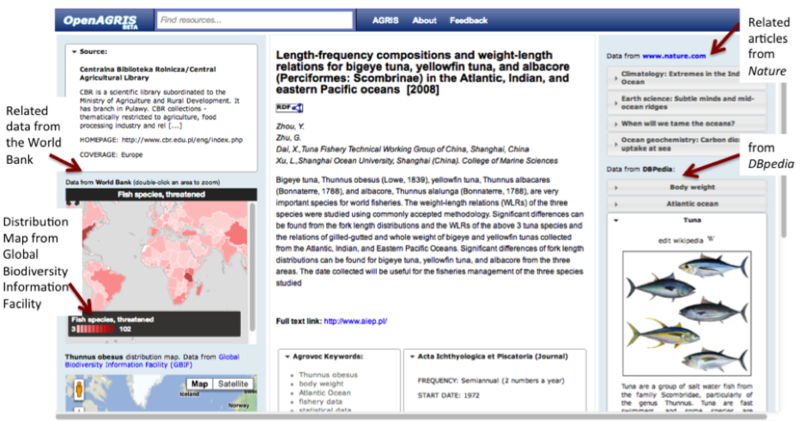 One of the key tasks of the project was to find linkable elements from library bibliographic data that would allow library data to be linked with those available music information sources. 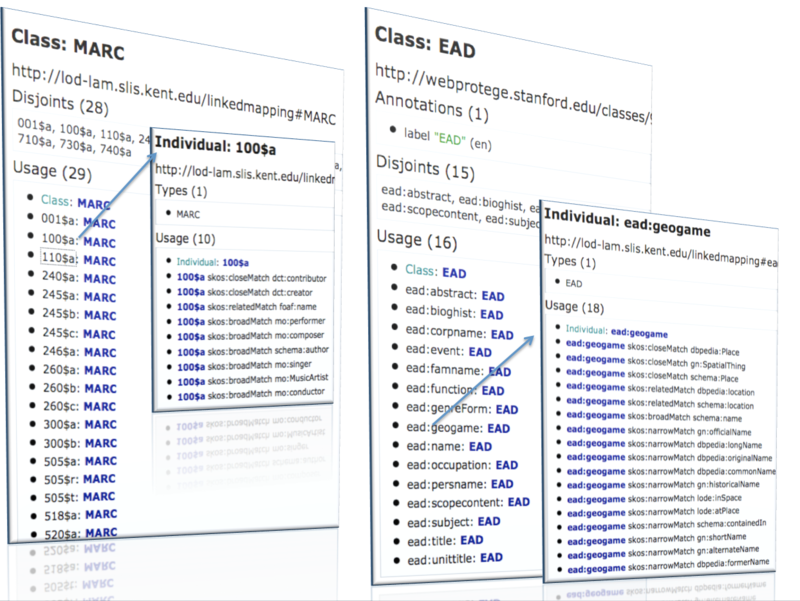 The research team mapped the fields, subfields, and relator codes of the MARC format to the classes and properties of the Music Ontology, a vocabulary that has come to serve as the basis for many other application profiles for music information sources. Relevant elements in MARC records were identified and tested using a representative sample of MARC records that encompasses various genres of music. The team also studied metadata structures used by 20 digital music collections and mapped them to those MARC fields. Key fields in MARC music records that contain resources with value for LD applications were identified. The paper reveals linkability's dependency on the suitable structured and semi structured data, as well as the impact of how data has been produced by the library community. 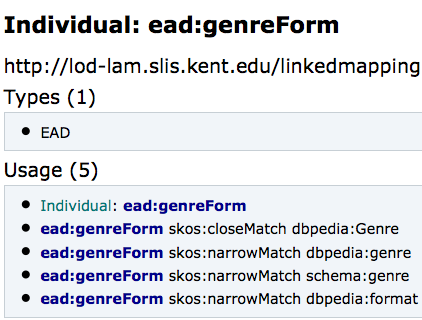 The researchers also share the results of the alignment work to achieve the goal of incorporating LD music information sources into bibliographic records through the identification of some of the metadata elements showing the most promise for interlinking.